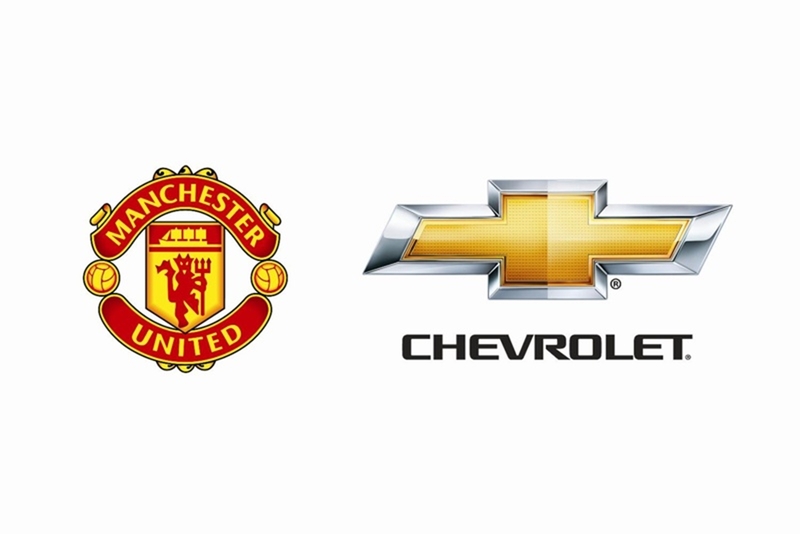 DETROIT – Chevrolet is entering into a five-year partnership agreement with Barclays Premier League giant Manchester United to become the club’s Official Automotive Partner. In today’s announcement, Chevrolet is pledging that fans will be at the heart of its sponsorship with a constant focus on bringing the club supporters and football fans around the world closer to the game than ever before. Details about the global partnership will be announced at a celebration event at the Shanghai Science & Technology Museum that will include representatives from Chevrolet, Manchester United and other special guests. The event will begin at 8 p.m. China Standard Time (2 p.m. CET). Chevrolet is General Motors’ largest global brand with annual sales of more than four million vehicles in more than 140 countries. It is the fourth biggest global car brand in terms of sales and also one of the fastest growing brands in the world. Chevrolet cars combine bold design, performance, innovation and practicality. They provide outstanding value for money. Established in the U.S. by Swiss émigré Louis Chevrolet in 1911, the brand celebrated its centenary in 2011. The brand was re-launched in Europe in 2005. It is represented with a total of 2,500 sales and service outlets in Western and Central Europe. The European Chevrolet line-up includes the Spark city car, the small Aveo sedan and hatchback, the compact Cruze sedan and hatchback, the Orlando family van, the Captiva SUV, the legendary Camaro and Corvette sports cars and the extended-range Volt electric car. In 2012, Chevrolet is launching the Cruze station wagon and the Malibu mid-size sedan. Manchester United is the world’s most popular football club, with an estimated 659 million fans and followers and was recently named by Forbes magazine as the most valuable sports club in the world. Founded in 1878, the Club has won a record 19 English league championships to add to its record 11 English FA Cups, 3 European Cups, 1 European Cup Winners’ Cup, 1 FIFA Club World Cup, 1 Intercontinental Cup and 4 English League Cups. Its Manager, Sir Alex Ferguson, is the most successful manager in British history. Off the field, the Club enjoys similar success with record turnover for a British club and the highest operating profit levels in world football.